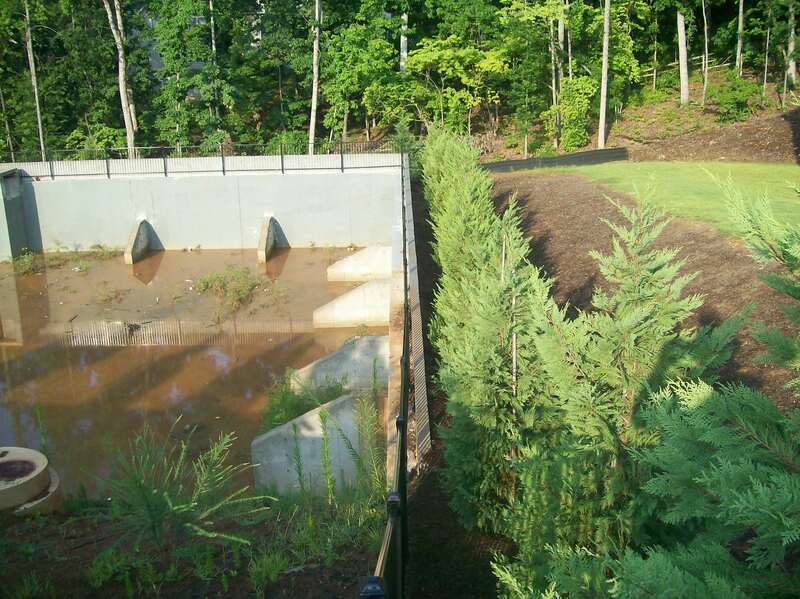 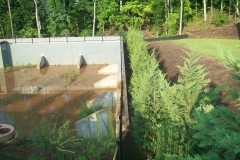 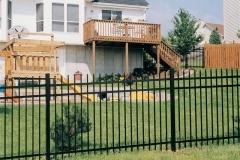 Pennington Fence is proud of the reputation it has earned over the years for high quality workmanship and strong customer service. 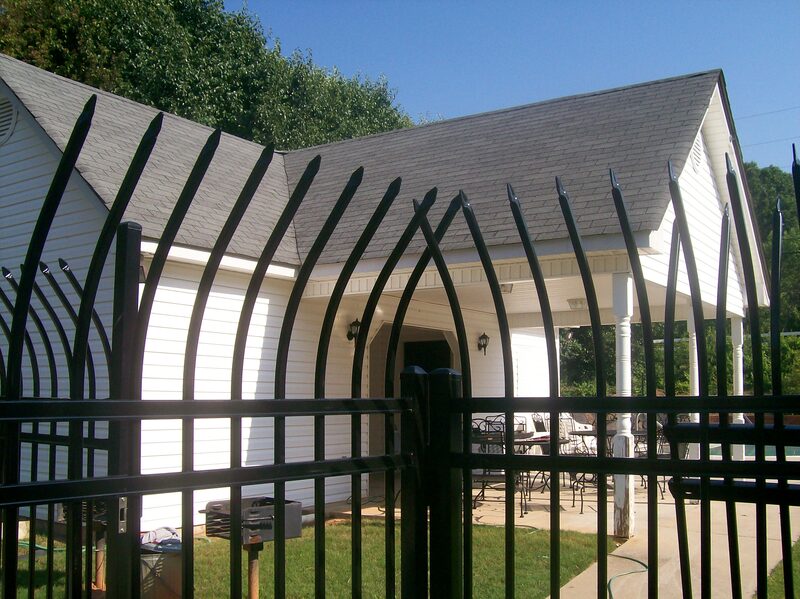 If you need a fence, look no further than our team! 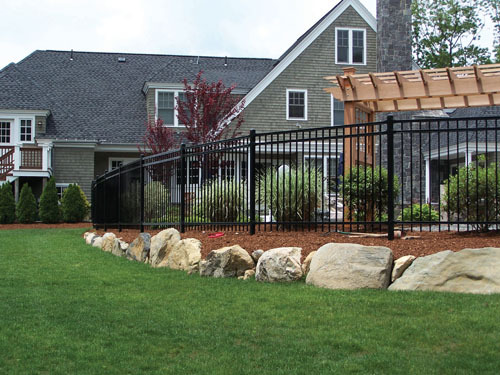 If you want a low maintenance fence that’s beautiful as well as functional, consider installing one of our ornamental fences. 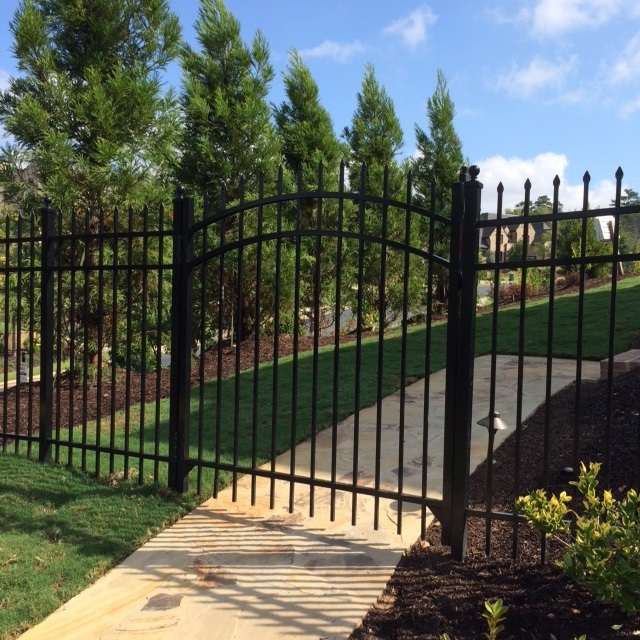 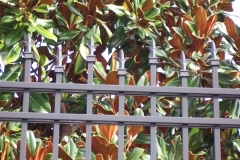 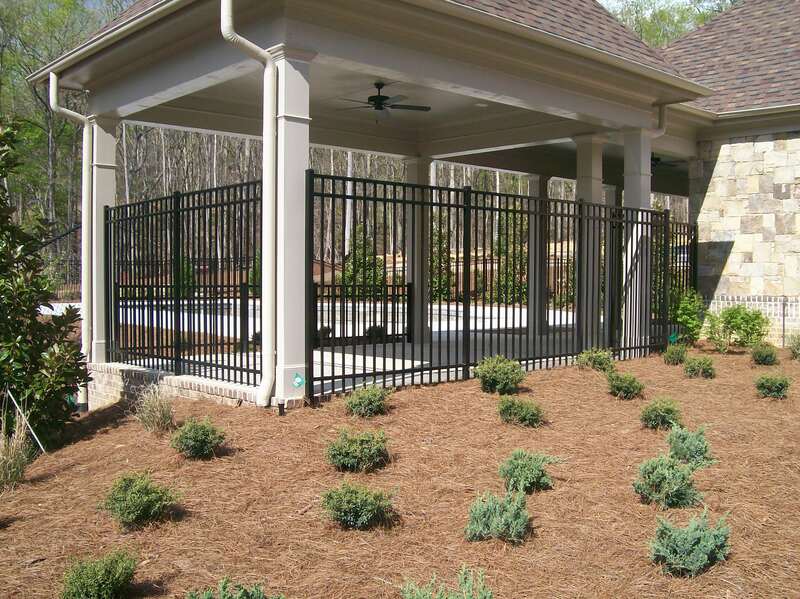 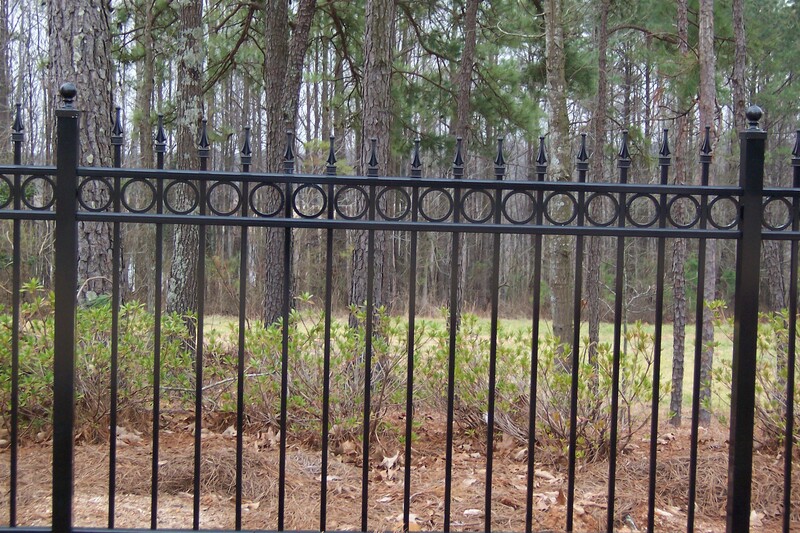 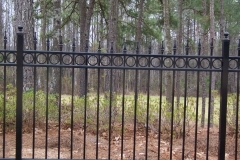 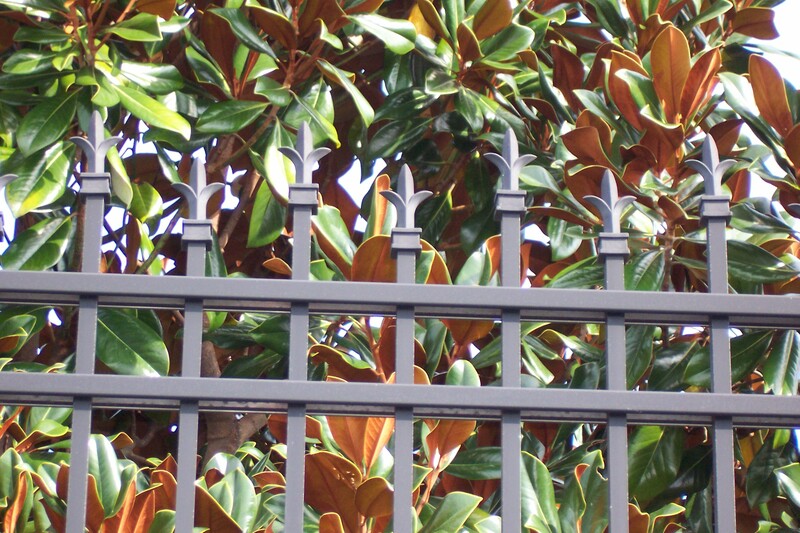 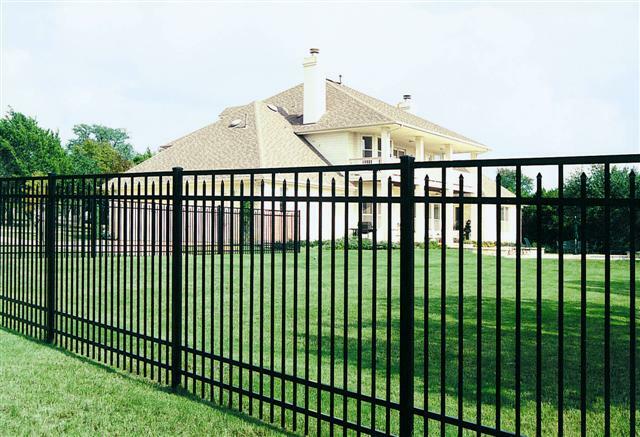 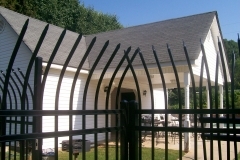 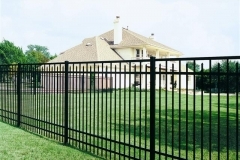 Ornamental fences can be used on residential or commercial properties and are often made of either aluminum or steel. 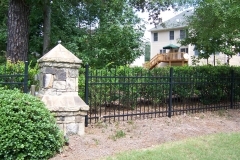 Wrought iron fences and ornamental fences are ideal for swimming pools. 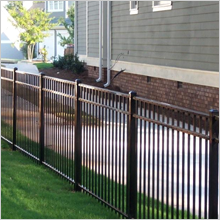 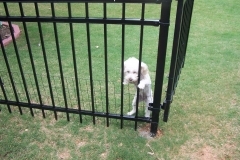 Your custom-designed steel or aluminum fence can stand on its own or incorporate other materials, like brick, into its design. 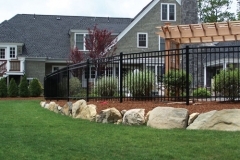 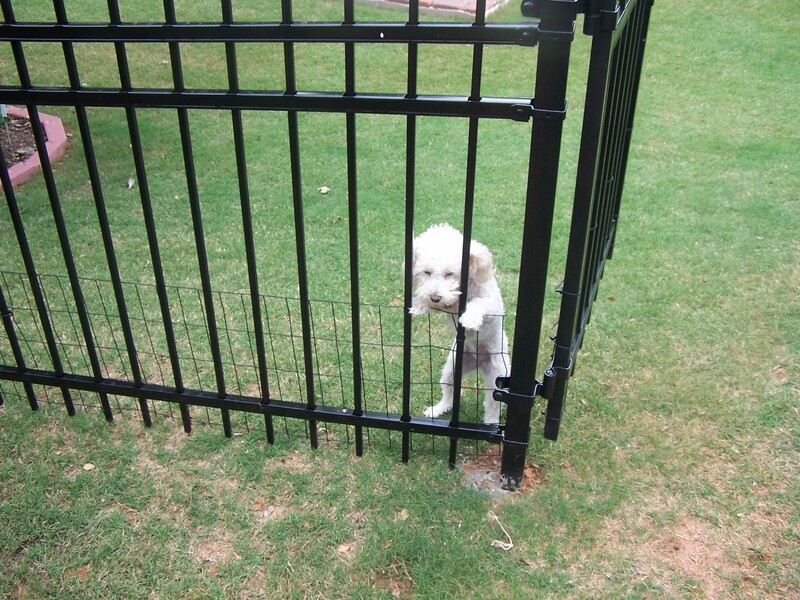 Call us today to learn more about ornamental fences or to book a free on-site fence consultation. 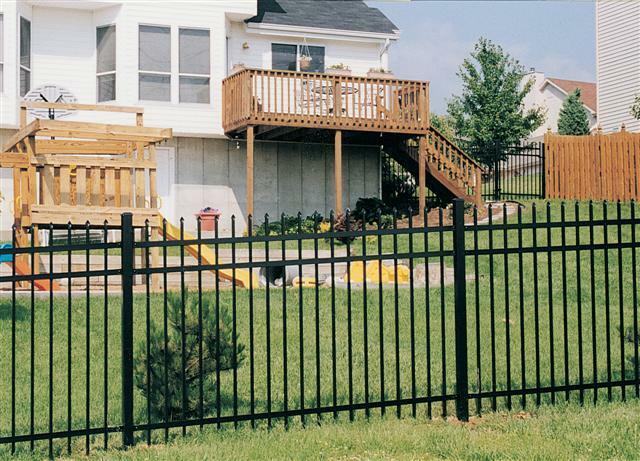 We love our fence. 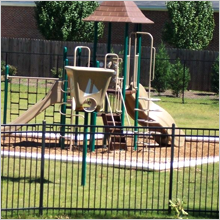 It makes our yard feel so much bigger. 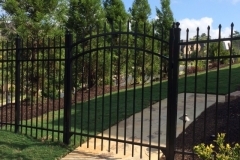 Wish we would have done it sooner!